The first time I told someone that I planned to share an oyster recipe every day for a year, the incredulous response was, “Oyster recipes? 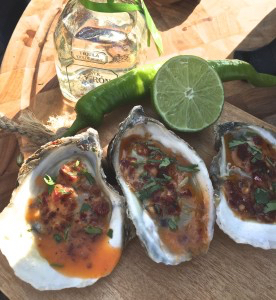 An oyster recipe is a knife, an oyster and a lemon or hot sauce! Oh yeah, you can grill them. 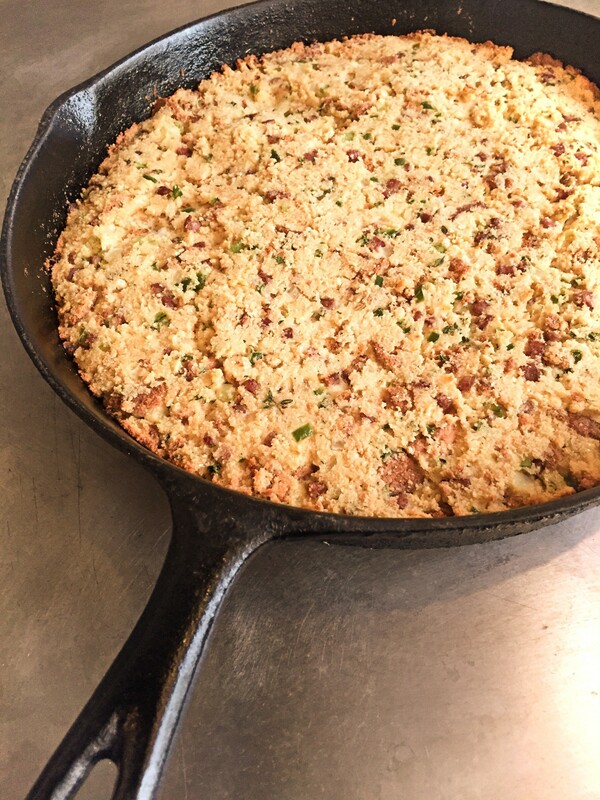 That’s two recipes.” Now, more than a year and 500+ oyster recipes later, I too find myself surprised at the extraordinary versatility of cooked oysters and prepared raw oyster dishes, and the continued creativity of the cooks who love them. 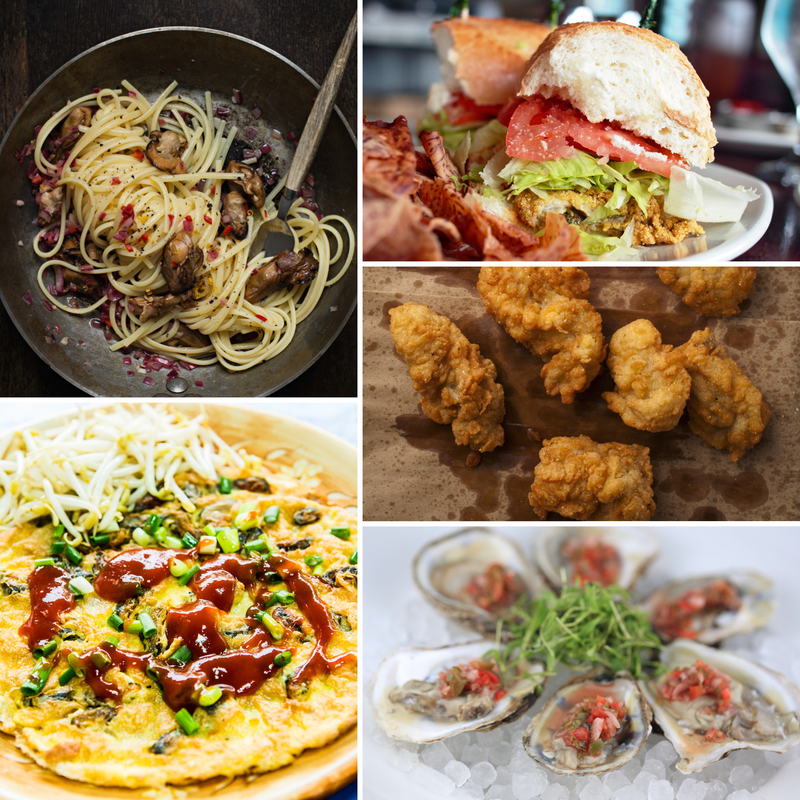 Discover hundreds of the best raw oyster toppings and cooked oyster ideas for any occasion, right here. We’ve collected the best oyster recipes from your favorite magazines, cookbooks, chefs and food blogs, plus a few originals. 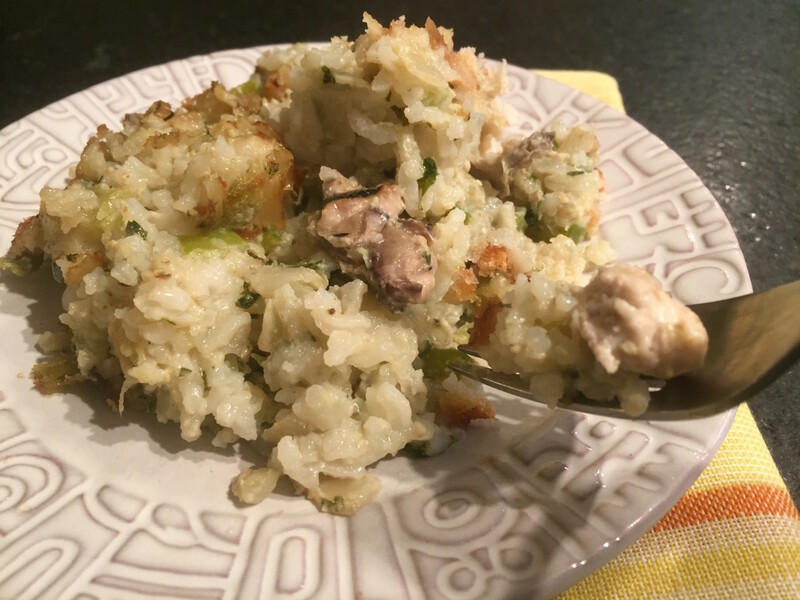 Get every recipe (fried, smoked, baked, grilled, sandwiched, stewed, even pickled) featured in “Your Oyster Recipe of the Day,” on the Facebook Oyster Obsession group. And the variety doesn’t end with cooking methods. While we prefer freshly-shucked oysters, we include recipes for pre-shucked oysters, canned smoked oysters, frozen oysters, and dried oysters. Don’t limit oysters to special occasions. These recipes also show how to easily incorporate cooked oysters into your weeknight meals. Enjoy!